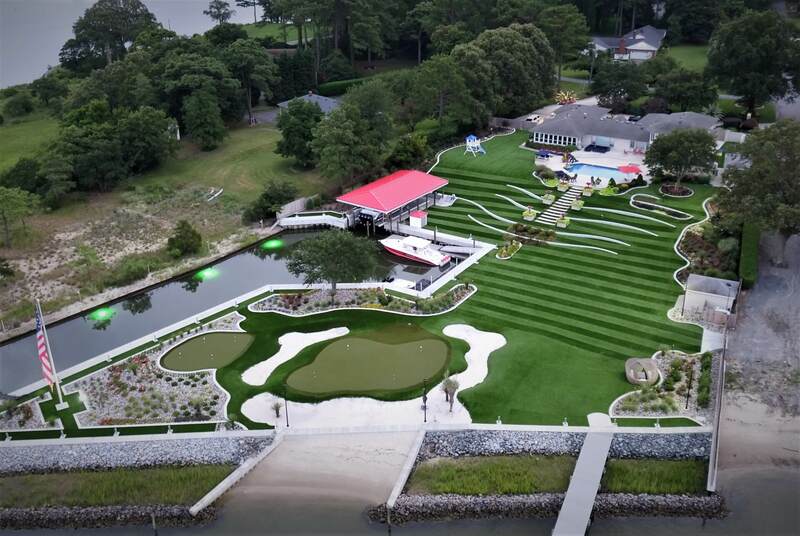 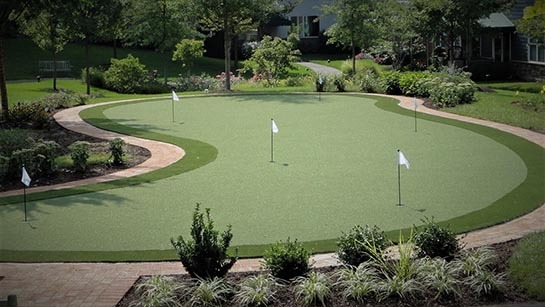 Practice your golf game in the convenience of your own backyard! 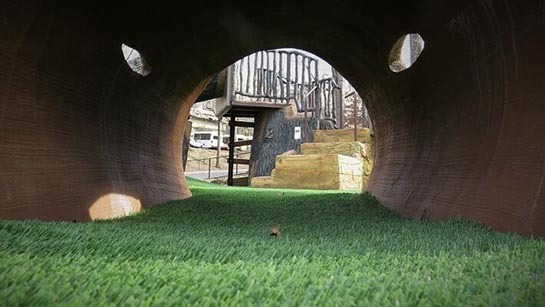 Let us help you achieve your dream playground! 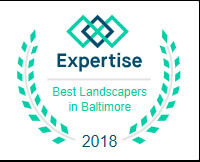 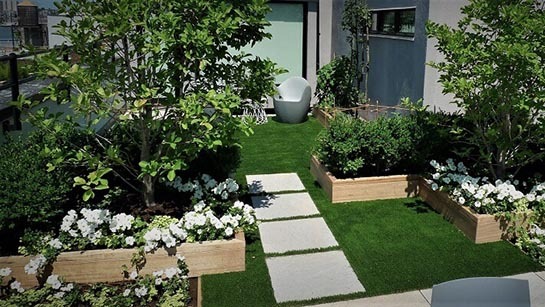 Lawn & Landscape never looked so natural. 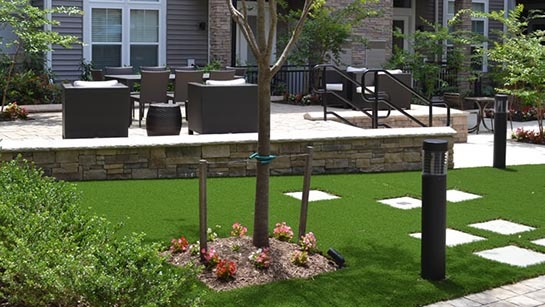 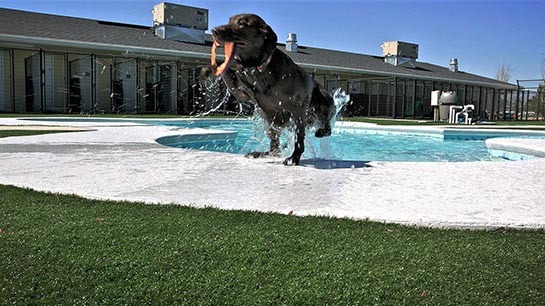 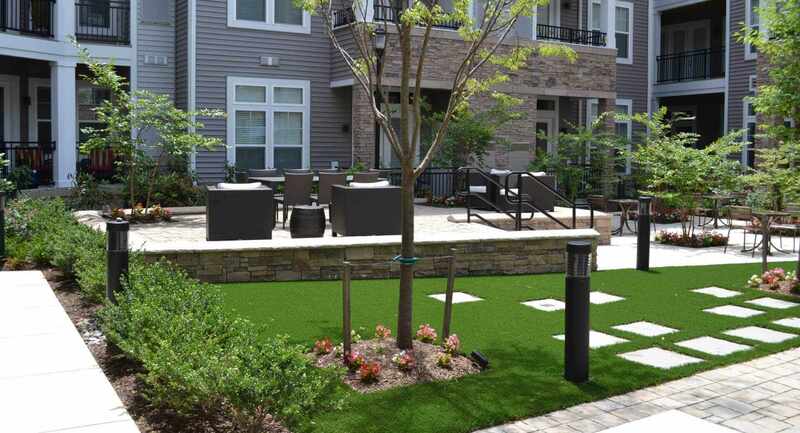 Commercial landscapes never looked so natural.